HomeUncategorizedSpotlight Story: Did You Know? Call2Recycle collection boxes arrive ready for shipment. Each box includes a pre-paid, pre-addressed return shipping label affixed to the outside of the box. When full, close the box and add the box to your daily common carrier pick-up, such as UPS in the U.S. or Purolator in Canada. 2. Where are my boxes? In the U.S.: Earlier this year, Call2Recycle transitioned to a fee-based service for select customers. Due to overwhelming demand, the program also expanded its services to now offer single-use battery collection and recycling. If your site was part of the expansion, you may no longer be receiving boxes on an auto-replenishment basis. You can check out the various kits we have available at our online store or call Customer Service to inquire about your site status. 3. What should I do with a damaged battery? Contact Customer Service at 877.723.1297 who will review with you whether the battery requires special handling. 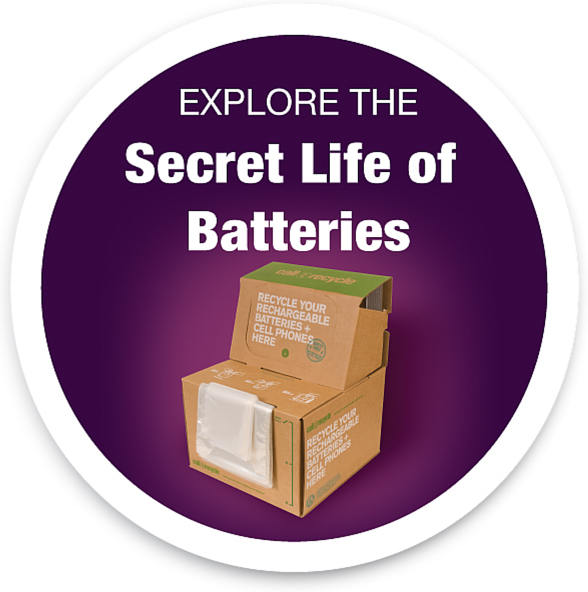 Batteries that are damaged, defective or recalled must be shipped in packaging that complies with U.S. DOT and/or Transport Canada requirements. Call2Recycle does not accept any battery that is too large to fit into our collection box or batteries weighing more than 11 pounds (5kg). For batteries outside of that scope or for products containing batteries, contact us for a custom quote. 5. Where can I take alkaline batteries for recycling? In the U.S., in the absence of a national single-use stewardship solution, Call2Recycle offers single-use battery collection boxes for purchase via our online store. As more public-facing collection sites opt into all-battery recycling, they will be added to our collection network and reflected on the Call2Recycle drop-off locator. More sites will appear over time as more organizations enroll in the service. You may also check your local community solid waste program for additional options in your area. In Canada, all Call2Recycle collection sites accept both single-use and rechargeable household batteries. Find a location near you.